Terry Roberts shared the following Glogster project via the Google-Certified Teachers list. 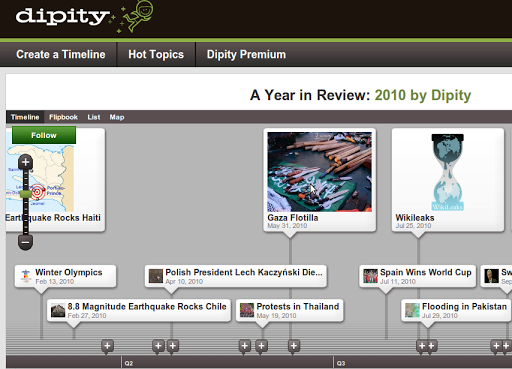 More importantly, perhaps, he shared a variety of tutorials introducing Glogster (digital poster maker that allows embedding of a variety of media) and Dipity (a free digital timeline tool). Thanks to Terry for his hard work and sharing…. Copyright (or nearly) copyright free image sites to explore. See it all in context on Terry Roberts GoogleDocs page!